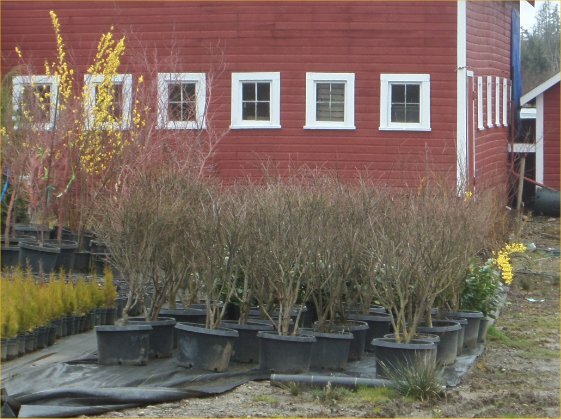 We are a nursery tree farm, but we do carry some shrubs as well. Please click on the name above for more information, or simply scroll down. 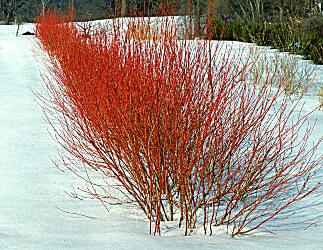 Bailey Red-Twig Dogwood is a fast growing, multi-stemmed, deciduous shrub with outstanding, bare red stems in winter. Flat topped clusters of tiny, white flowers are followed by white fruit in the summer that are particularly attractive to birds. Green leaves. Fall color is a showy reddish-purple. Once these shrubs become established, it’s best to prune the top third off in early spring, as the best red color is found on the new growth. 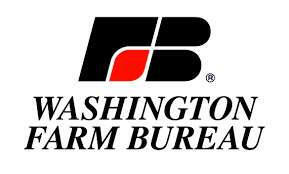 Alternatively, they may be cut to the ground every 2-3 years. 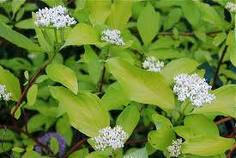 This variety will not spread like other varieties of ‘twiggy’ Dogwoods. Soil:. Moist, well-drained. Wet, boggy soils O.K. 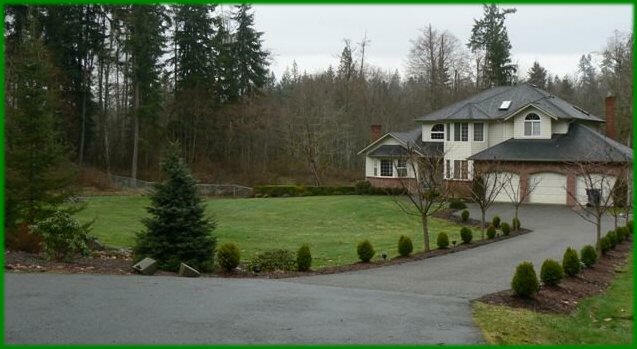 Comments: Excellent shrub for the mixed border, shrub border, natural landscapes, bird and winter gardens. Stems can be cut in winter for indoor arrangements. 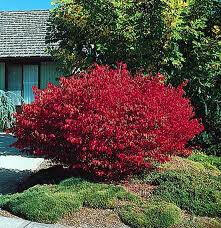 Burning Bush is a slow growing, deciduous shrub with exceptional fall color. Although it will eventually become quite large, it is easily kept smaller by pruning or shearing. If left to grow into its natural form, it becomes a rounded, flat-topped shrub with an attractive, horizontally-layered branching pattern. The medium-to-dark green leaves turn a stunning, blazing red when grown in sunny locations. Flowers are yellowish-green and inconspicuous. Fruit – which rarely sets – are a pink to orange capsule. The stems are interesting as they have a ridged, winged, corky appearance. Burning Bush can be used as a single specimen in the shrub border or planted as a hedge. Sunlight: Full sun to shade. Best fall color in full sun. Soil:. Prefers moist well-drained soil, but is also considered drought tolerant. Comments: A tough shrub for tough planting locations. 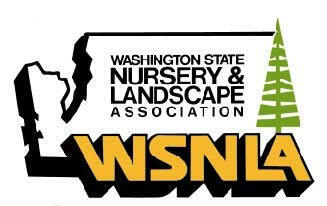 Generally tolerant of many soil conditions except wet soil. Tolerant of urban growing condition and pollution. 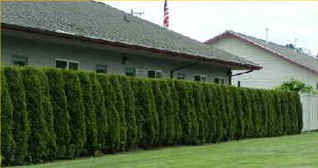 Dwarf Boxwood are often used to line a driveway, walkway, or small property border. Slow growing and will take a "hard" prune which allows them to be exactly shaped. Really beautiful in the right application. 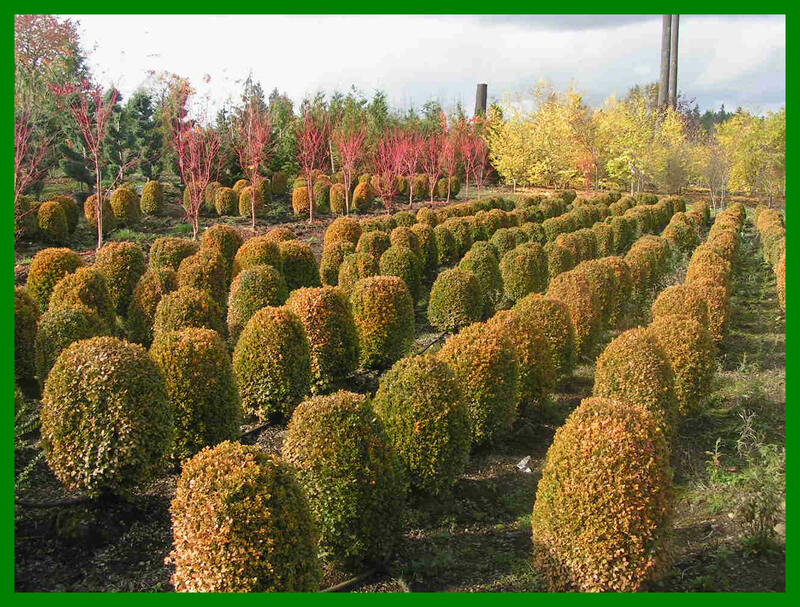 Comment: These Boxwood may "bronze" during our cold weather--partially turn a yellow-orange color-- and take quite a while to come out of it in the Spring..
Hedged Boxwood at our river growing fields. 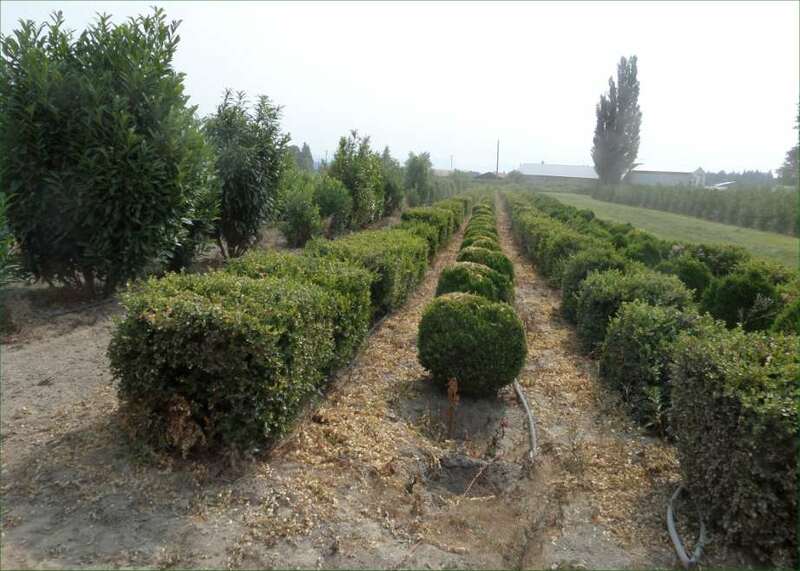 Limited number of "rescued" hedged boxwood available. Please contact us for availability and prices.